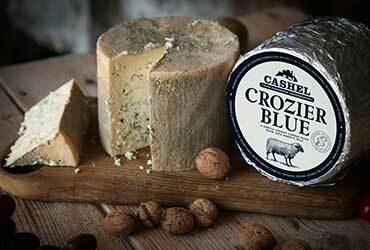 Ireland's original creamy blue cheese, made from grass-fed cows' milk. 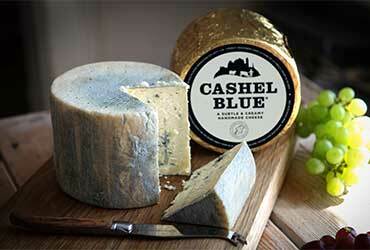 You can also order Cashel Blue Organic here. 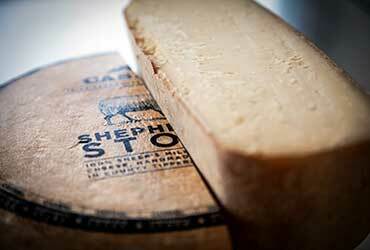 Our semi-hard 100% sheep's milk cheese. 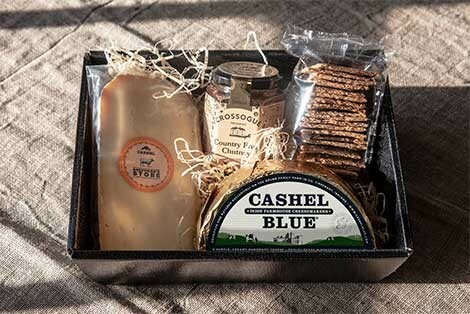 Delicate and creamy.